Yard Blend is a high performance yet economical soil which is easy to work with. It’s designed to support quick germination when planting and maintaining new lawns. It is a screened blend of Renewed Earths organic-rich Lifecycle Compost and natural topsoil. 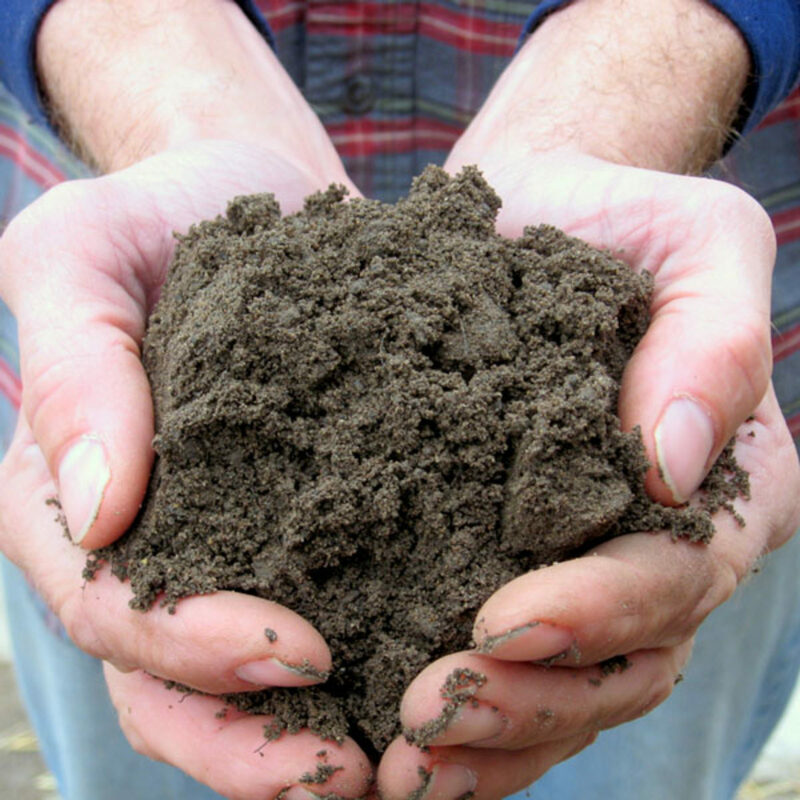 When compared to screened topsoil, Yard Blend is more resistant to compaction, installs easier under wet conditions and promotes healthier plants due to its higher organic content. Garden Blend is a planting soil formulated for landscape beds, ground cover beds and backfilling new plantings. It provides high moisture holding ability and a very productive nutrient utilization system. Horticultural grade composted pine bark and Renewed Earth Lifecycle Compost combine to provide natural long term support for your plants. Gardeners Delight is a performance-based professional planting mix. It was designed as a ready-to-use soil blend for high-visibility horticultural display garden beds. It was formulated to provide good drainage and abundant air space which promotes proper root development, minimizes risk of root disease and encourages nutrient uptake. 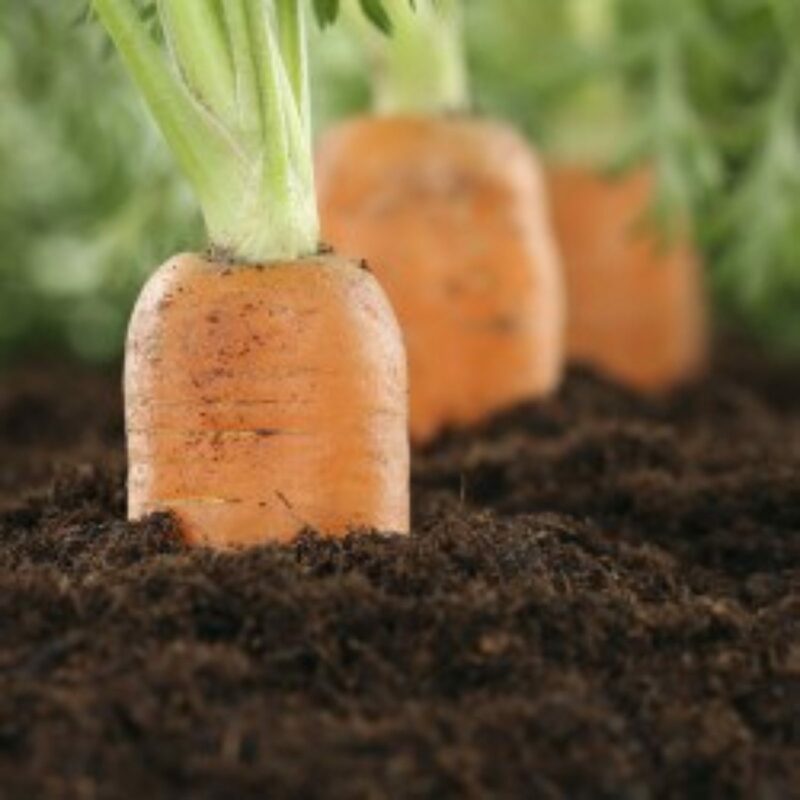 Veggie Delight is an optimum soil for growing vegetables. 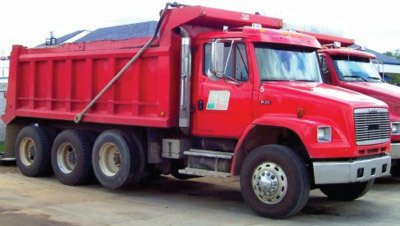 It is a blend of 85% premium topsoil, 10% Lifecycle Compost, 5% long fiber Canadian sphagnum peat moss. The soil is amended with Blue Chip 38-0-0 professional grade controlled release fertilizer, M-Roots 3-3-3 which helps the plants to gather more nutrients and ferrous sulfate as an iron supplement for greener plants. 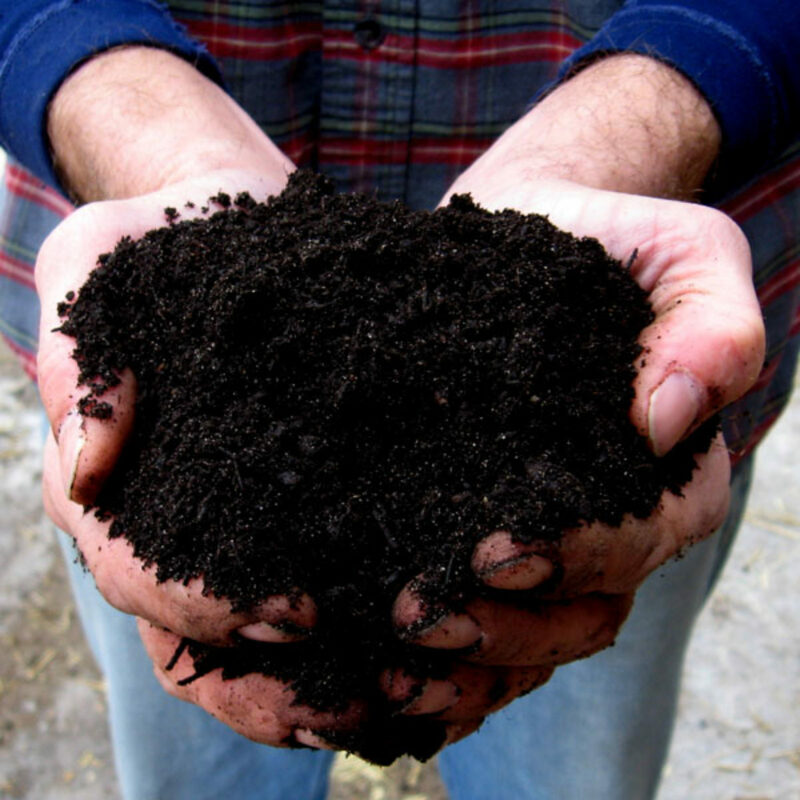 Lifecycle Compost is rich organic compost used to improve lawn, garden and potting soil. 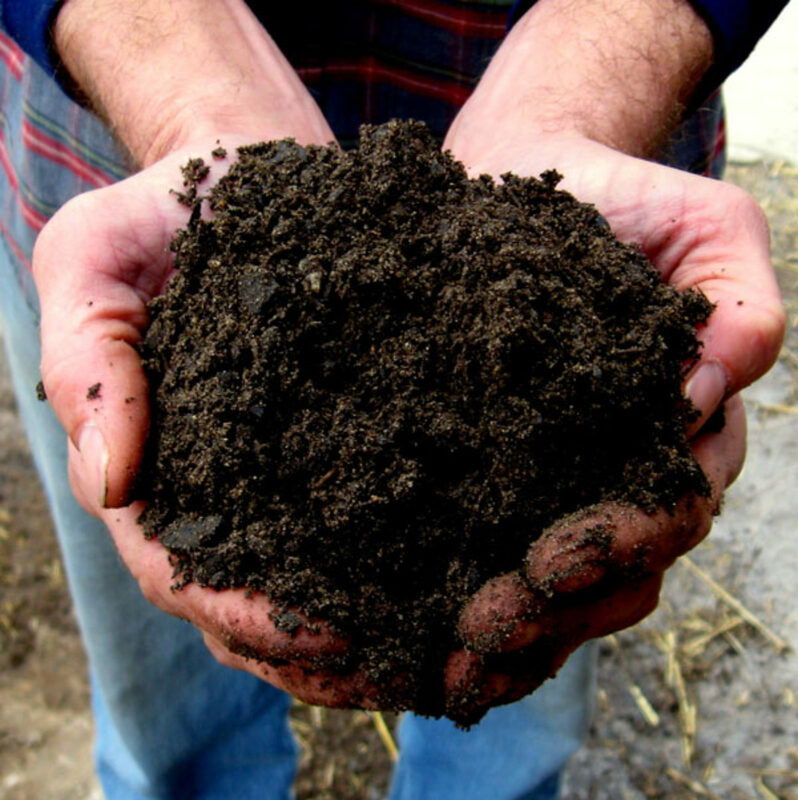 The consistent structure and well composted physical state makes this compost ready to work into your soil. 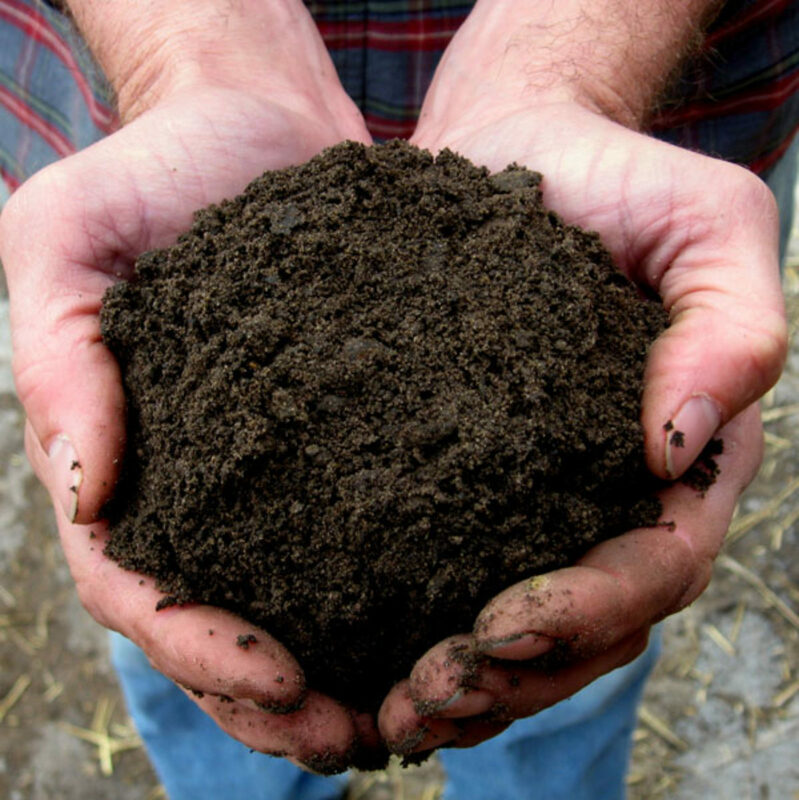 When blended into existing soil, Lifecycle Compost will improve soil structure, increase organic content and provide a natural home for a rich population of beneficial biological characters.